This app is for Code X Digital-enrolled students with an active account. 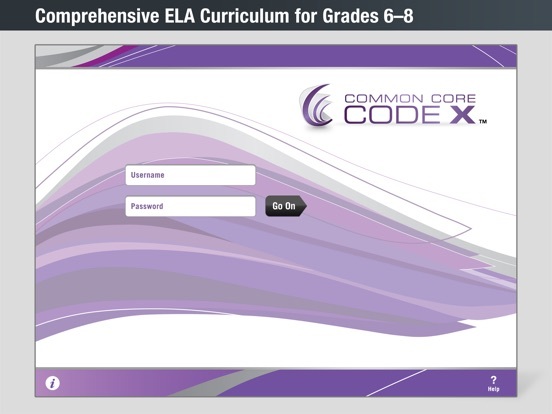 Common Core Code X is an authentic English Language Arts Curriculum that challenges students to read, think, analyze, question, cite evidence, debate, and write every day. 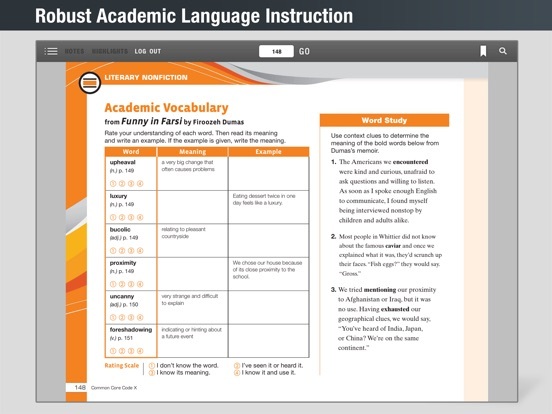 With this app, students enrolled in Code X Digital Grades 6, 7 or 8 can access their texts and media directly from their iPads. The app requires an active internet connection at log in, but once logged in, students can view their content offline. 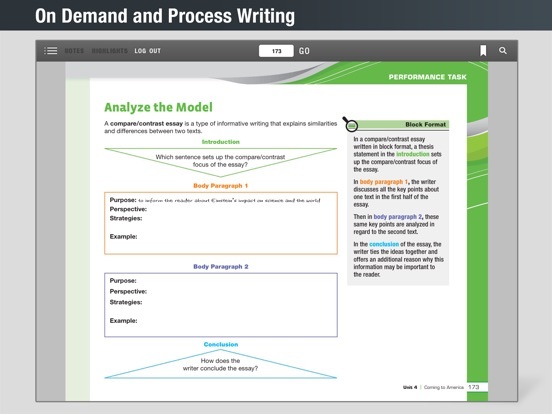 Code X was built specifically to address the rigorous demands of the Common Core State Standards and to ensure students become deep readers and measured writers who can translate these skills into success on the Next Generation Assessments.